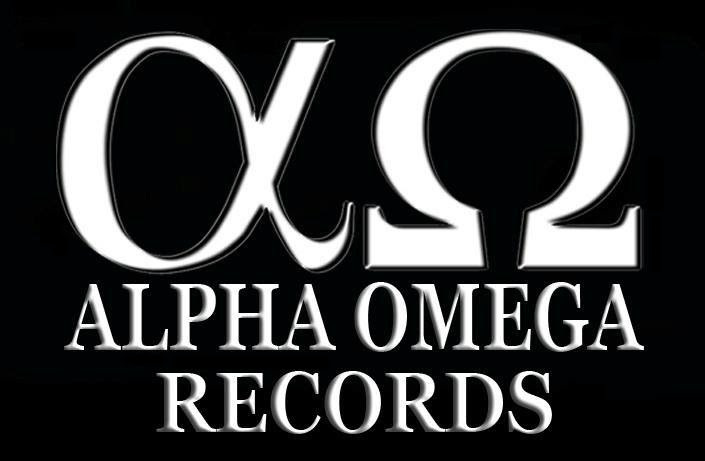 Home > CONTENT > ***BREAKING NEWS***ALPHA OMEGA Management Launches New Format Record Label: ALPHA OMEGA Records! addressed to disinterested public that doesn’t need a deepening or an emotionality whick is fundamental, and still very pertinent in the areas not yet polluted by this type of commercial policy like ours. certainly below the market standards, and through the Networking created by Alpha Omega and through a truly unlimited promotion, it will canalize the product sale directly to the Artists’ channels.